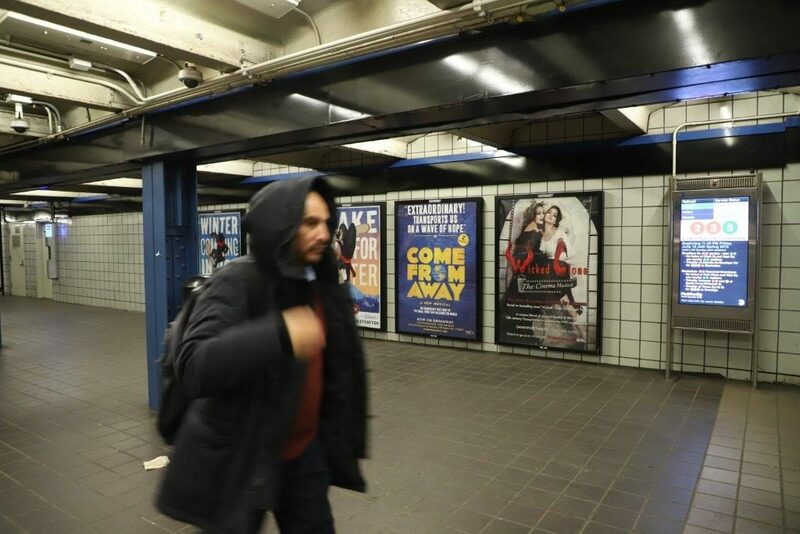 “This rare piece of visual and audio creativity was written, composed, designed, and choreographed by the Indiggo Twins—Mihaela and Gabriela Modorcea. 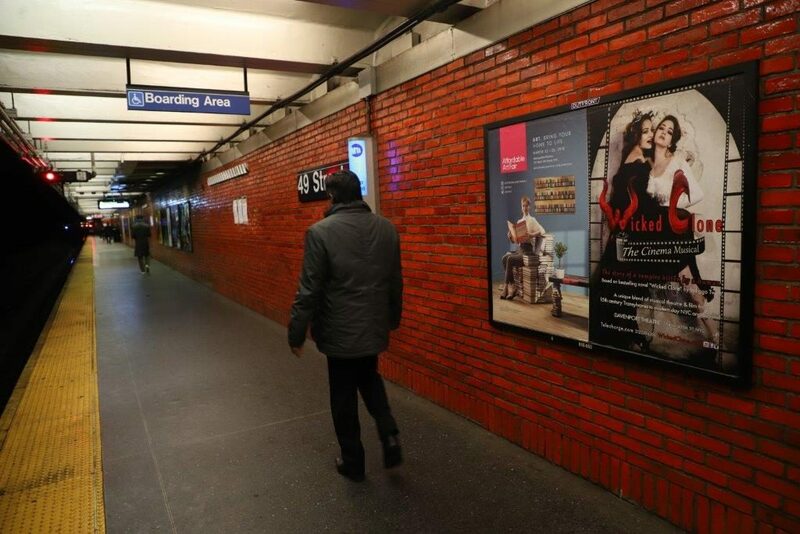 Wildly inventive show involving singing, dancing, time-travel, film, and a symphonic soundtrack—beckons theatregoers to the underbelly of Nuevo Entertainment. 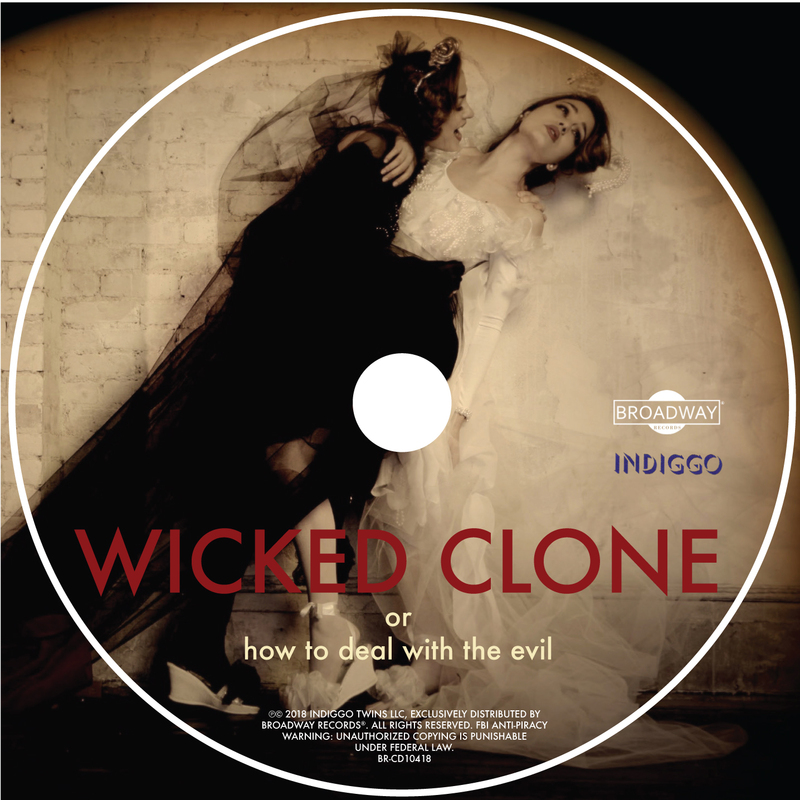 Based on their 500-page bestseller Wicked Clone or how to deal with the evil, the musical turns the tables on tradition by telling “the story of a vampire bitten by a human being. 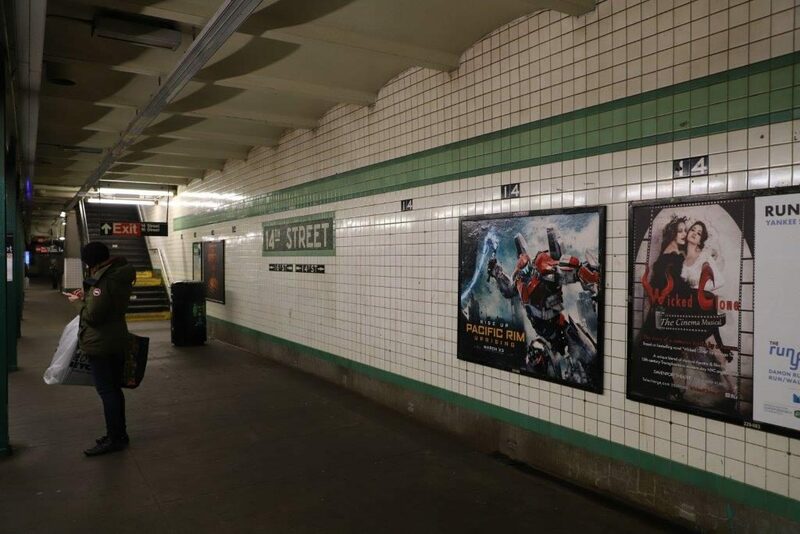 The original storyline tracks the two: Mihaela, whose desire to be human and loved takes her to the Big Apple; and Gabriela, who ventures through time and space to return her sister to her vampiric heritage. 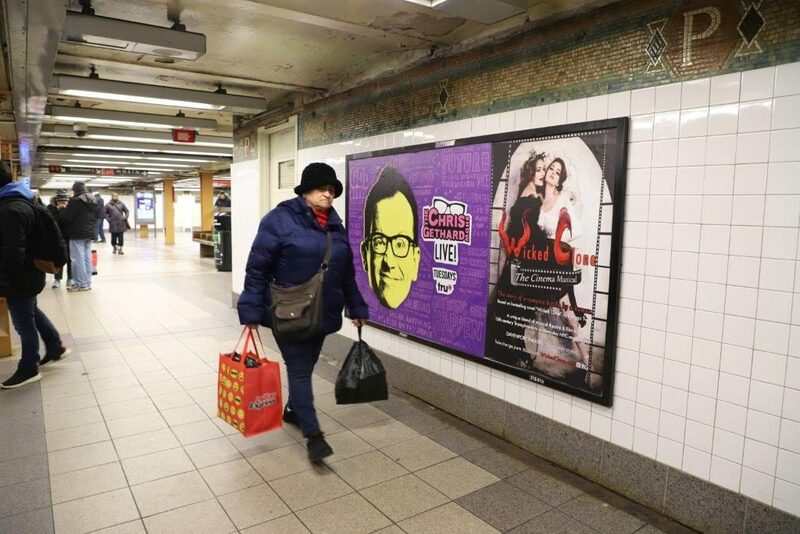 As for the music, the song count hits 21—from gypsy-pop to theatrical hip-hop. And the costumes: totally Transylvanian vogue. 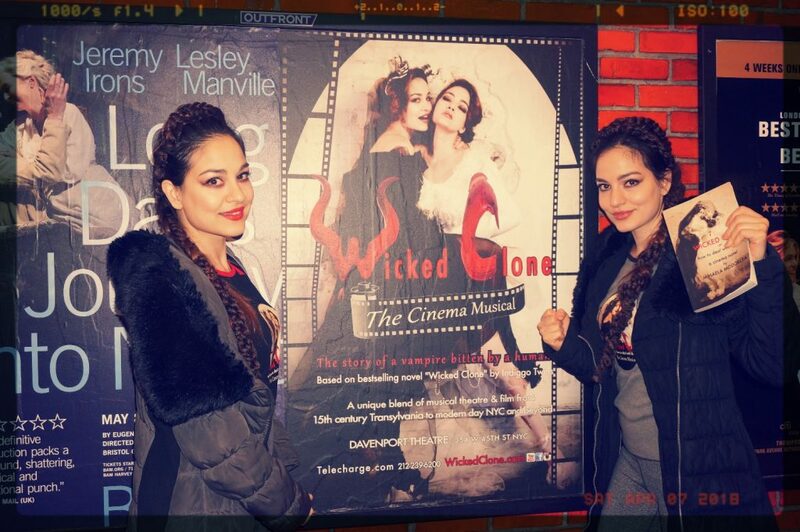 “Mihaela and Gabriela are modern Renaissance women of entertainment. They have youth, beauty, talent and versatility on their side. Perhaps they really are vampires! They hail from a lineage of intellect and artistic prowess. “The show is directed by God and features a big production number called “I AM LIKE GOD” which invites the audience on stage to sing along. Mythology, autobiography, pop psychology. 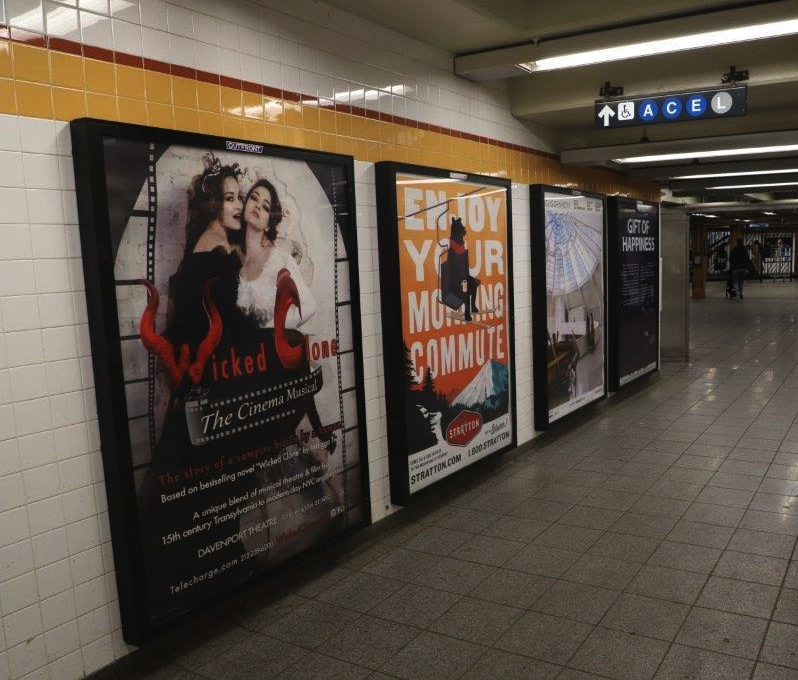 To all our friends, media and press supporters who attended “WICKED CLONE The Cinema Musical” run at the legendary American Theatre of Actors, J. Cullum Theatre (314 W 54th street, NYC), 5-times a week supporting us with their heartbeat, clapping and tremedous LOVE! There was a truly beatific, euphoric audience every single night that has impelled us to perform with love and energy above this world! We loved connecting with all of you in such strong, spirited ways! 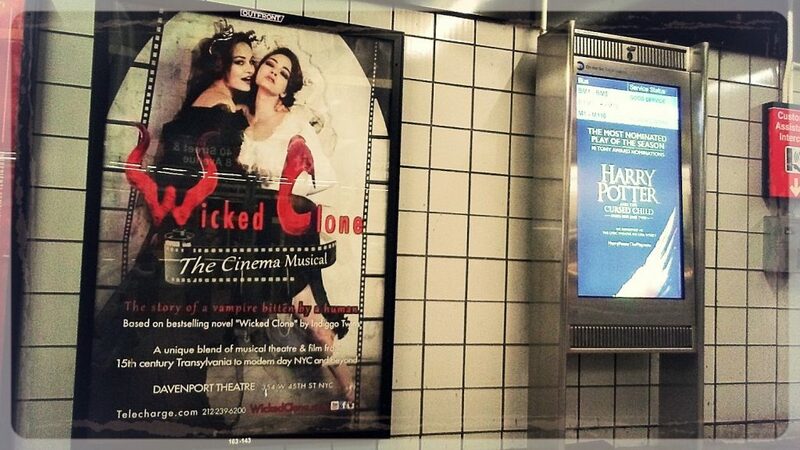 “Wicked Clone The Cinema Musical” gracing the MTA subway stations around New York, New York!